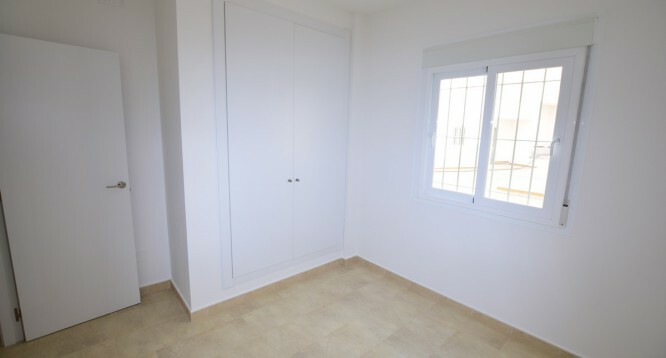 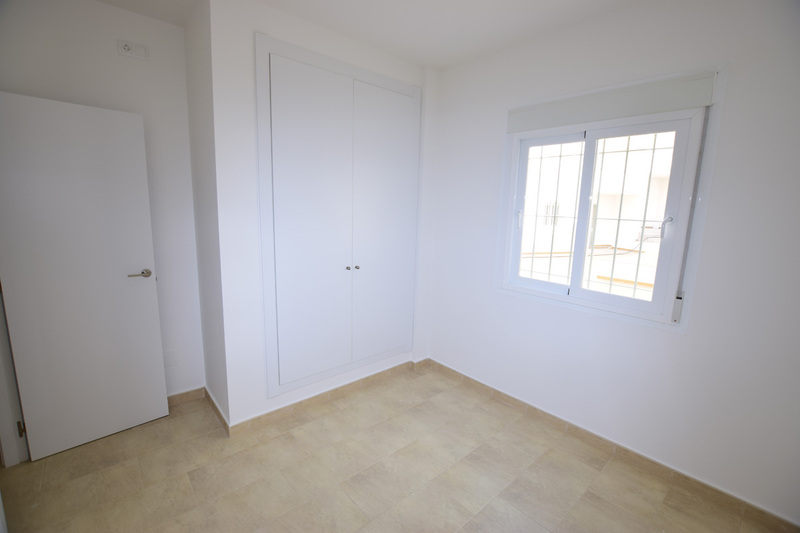 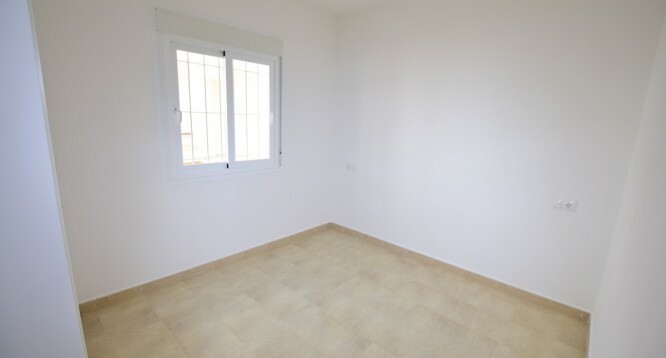 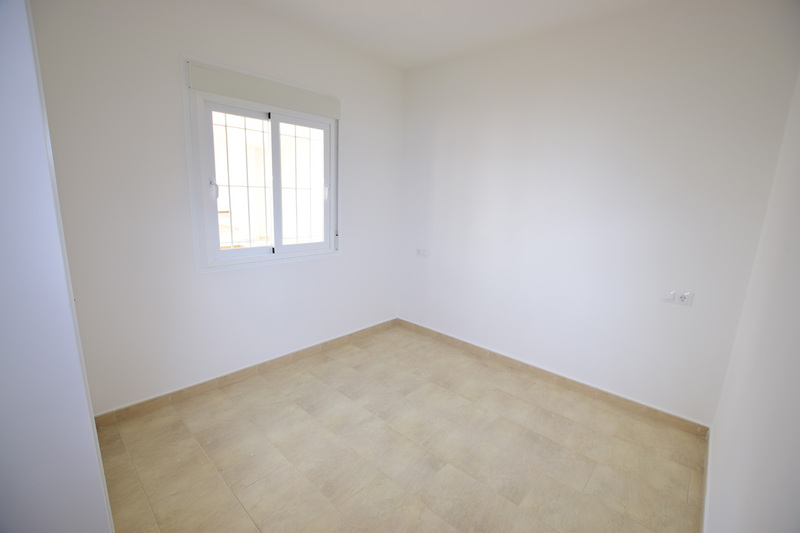 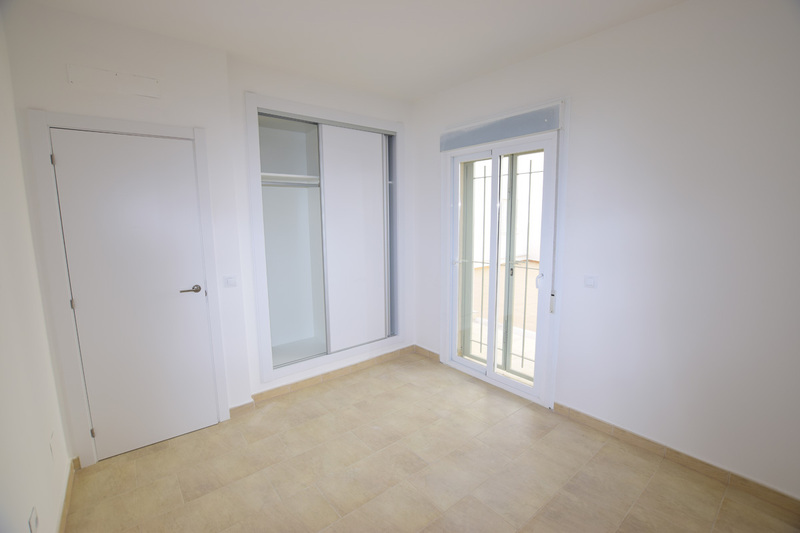 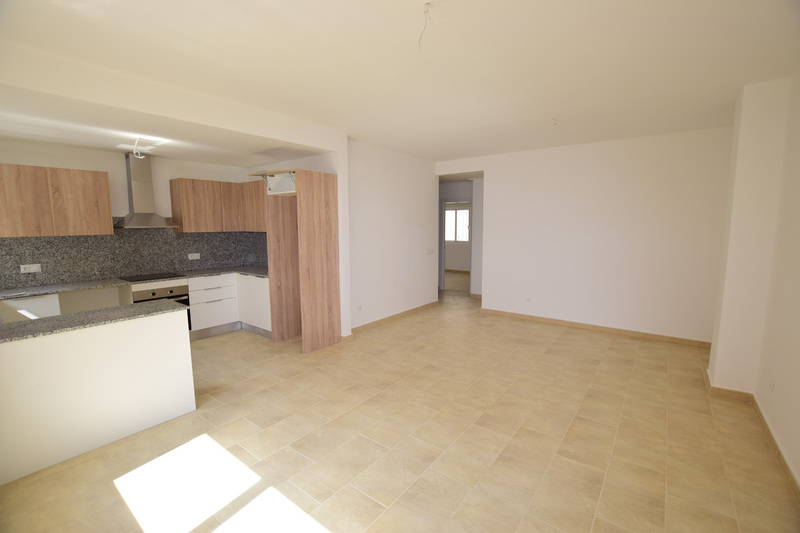 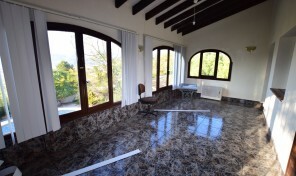 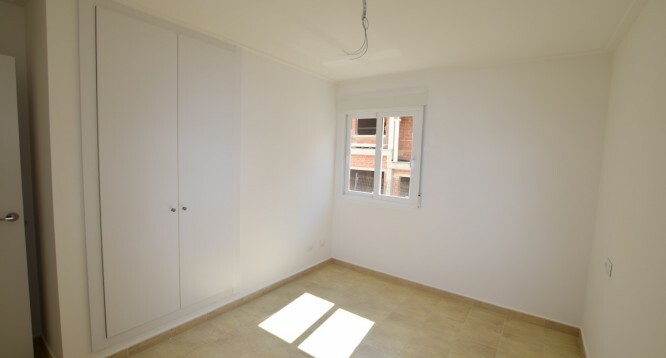 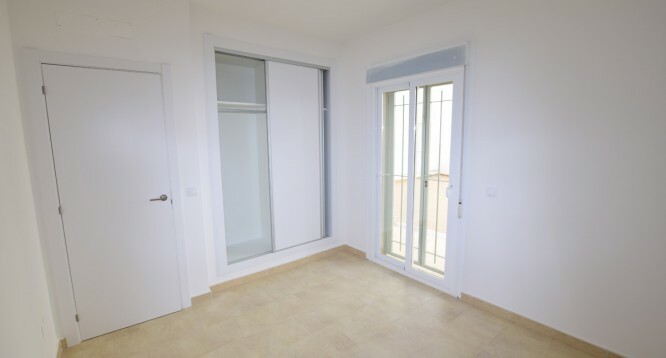 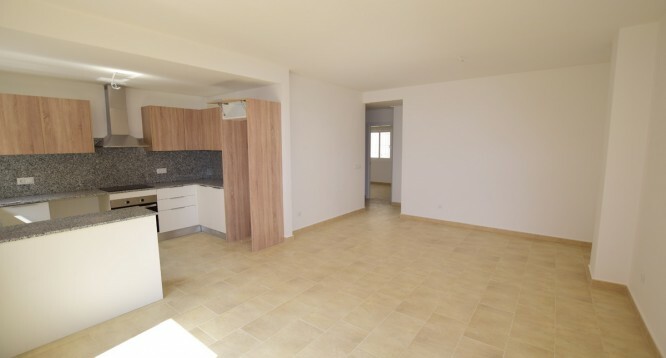 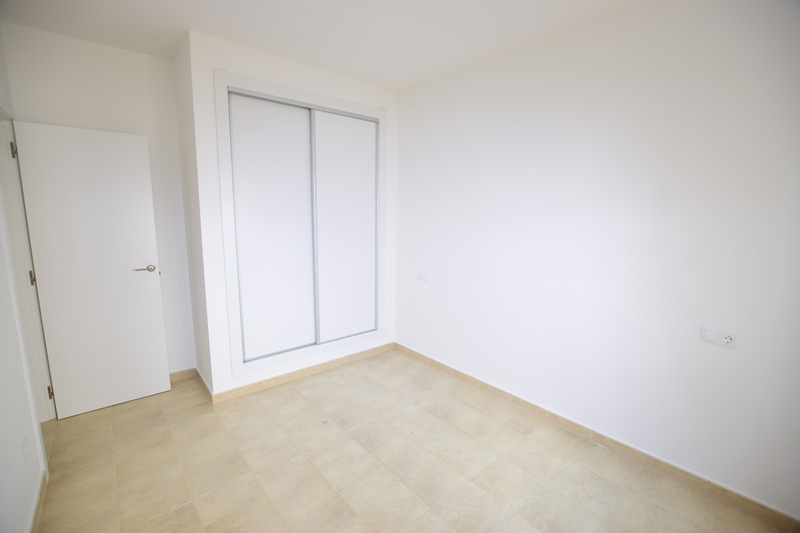 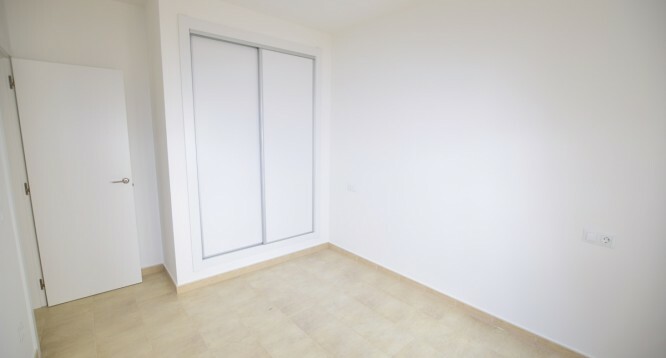 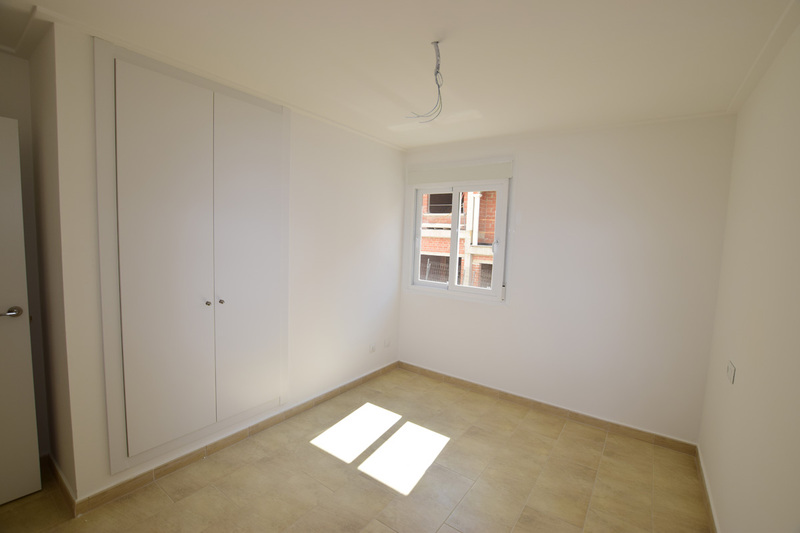 Ibiza apartment in Teulada | Buy a house in Calpe, Alicante, Spain with Leukante Realty S.L. 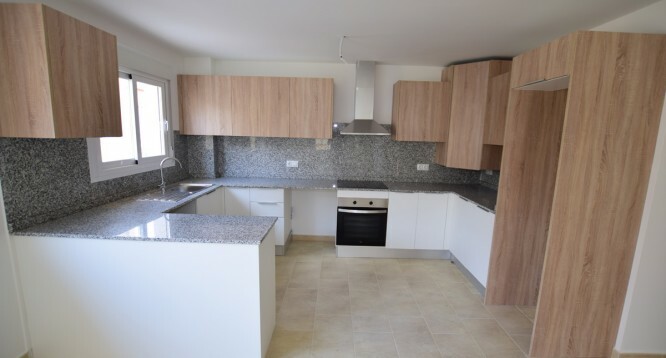 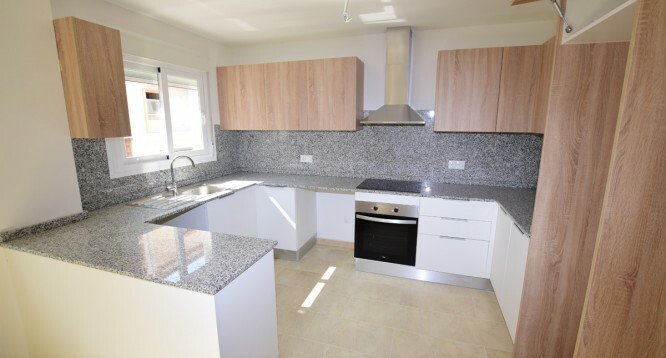 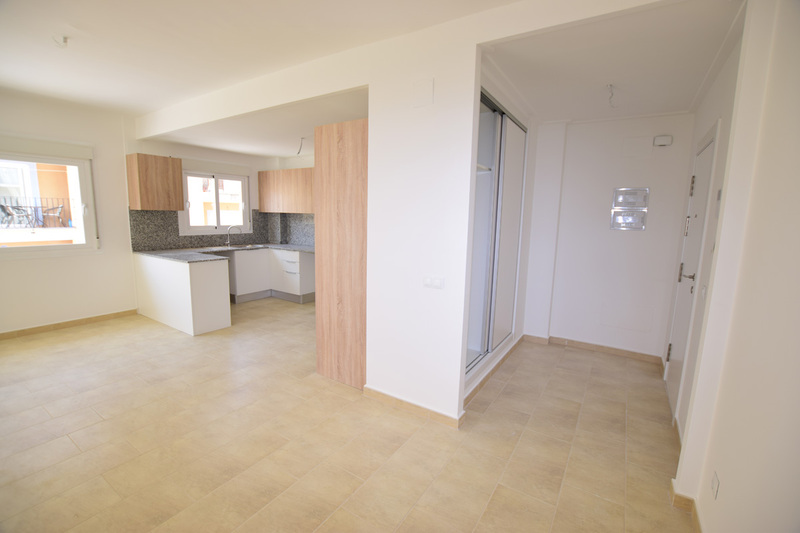 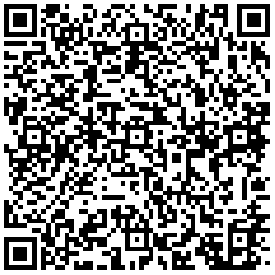 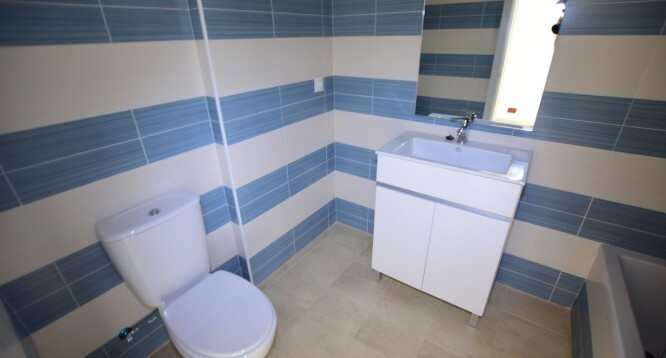 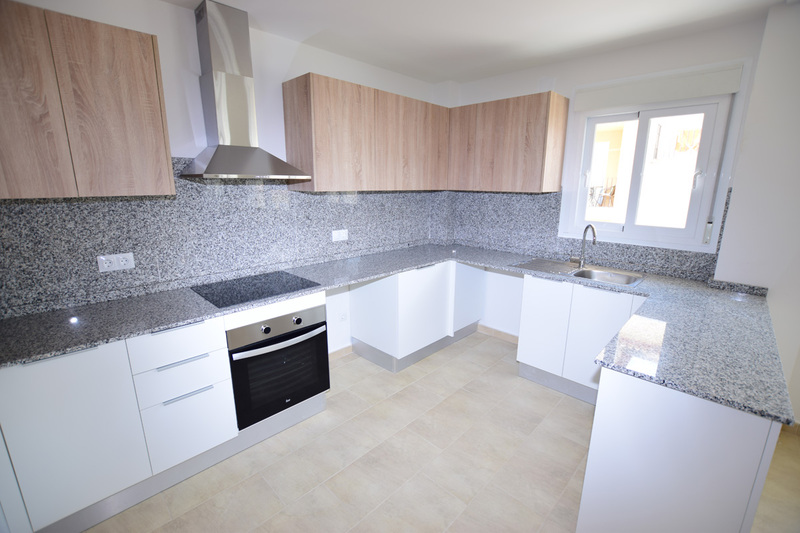 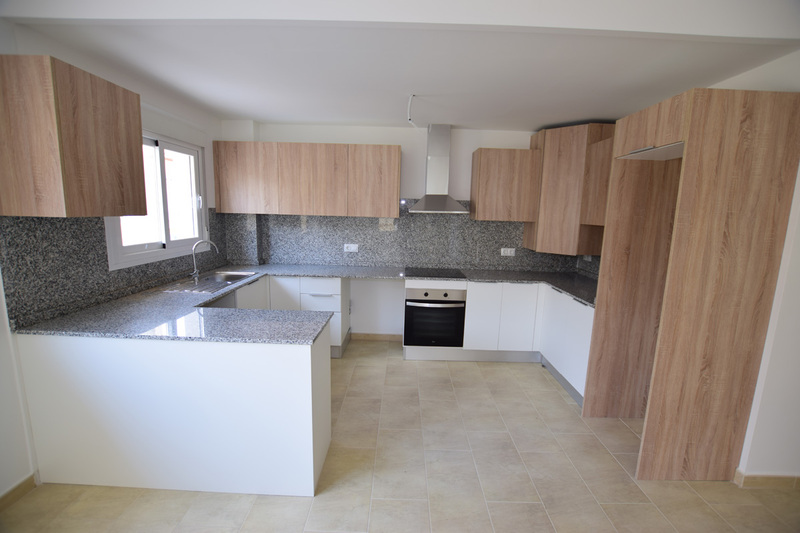 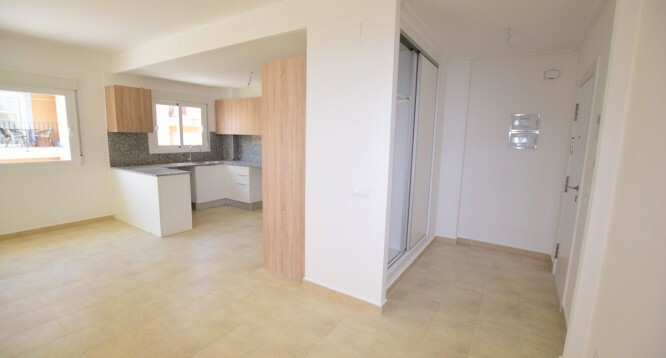 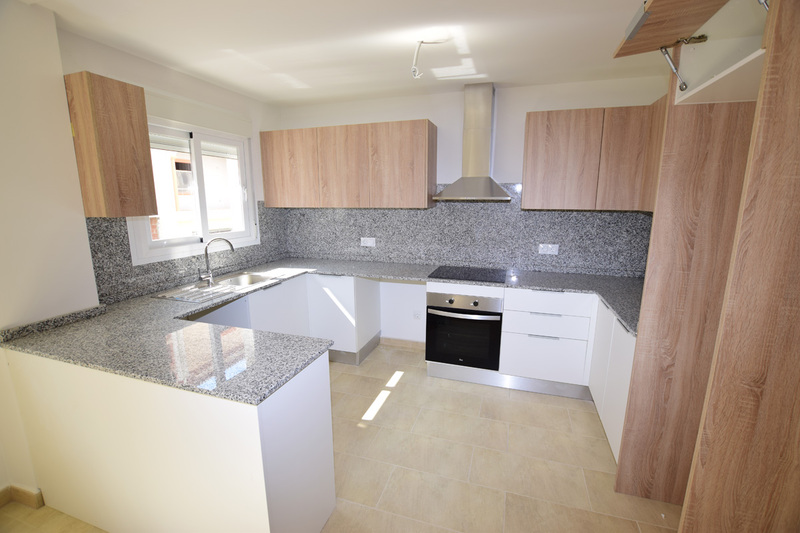 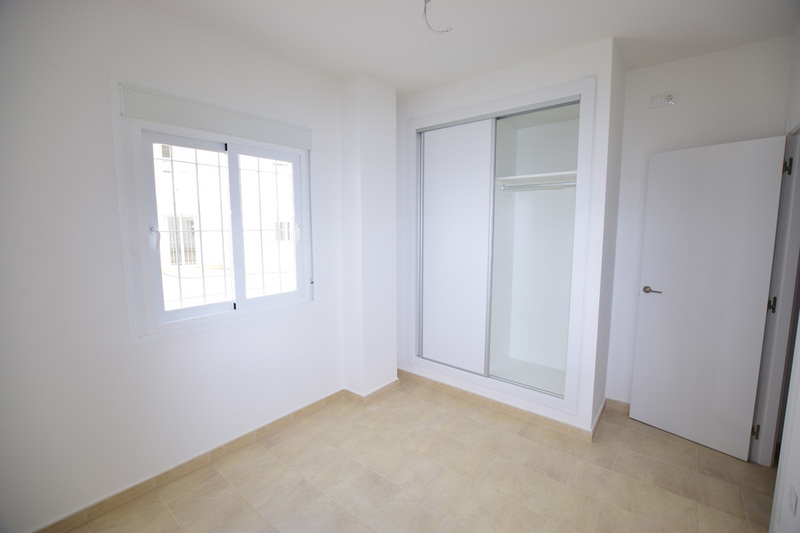 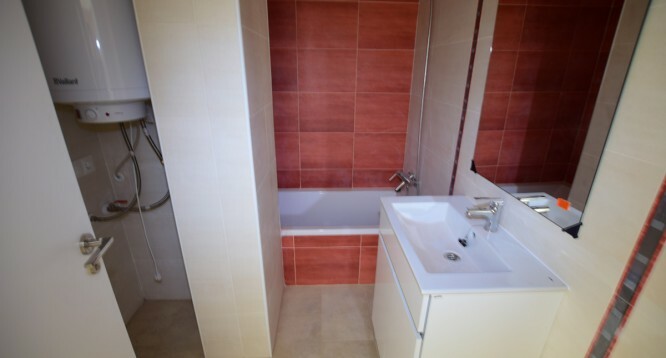 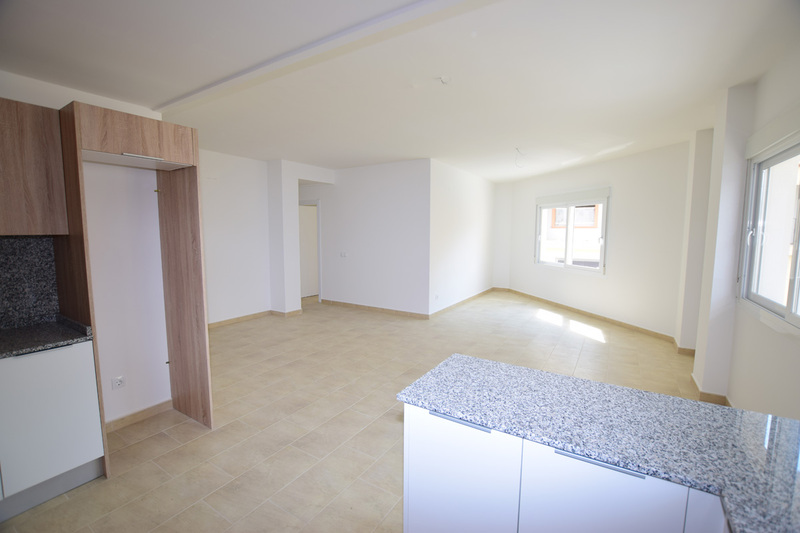 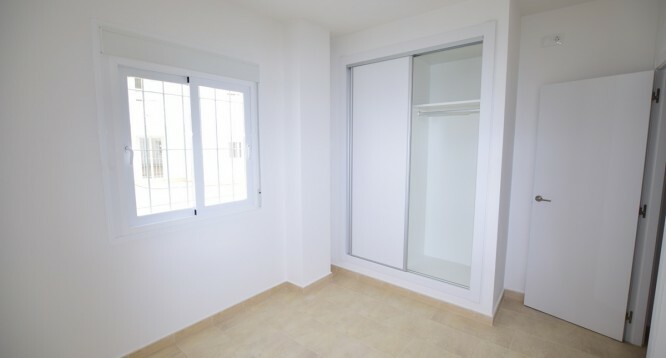 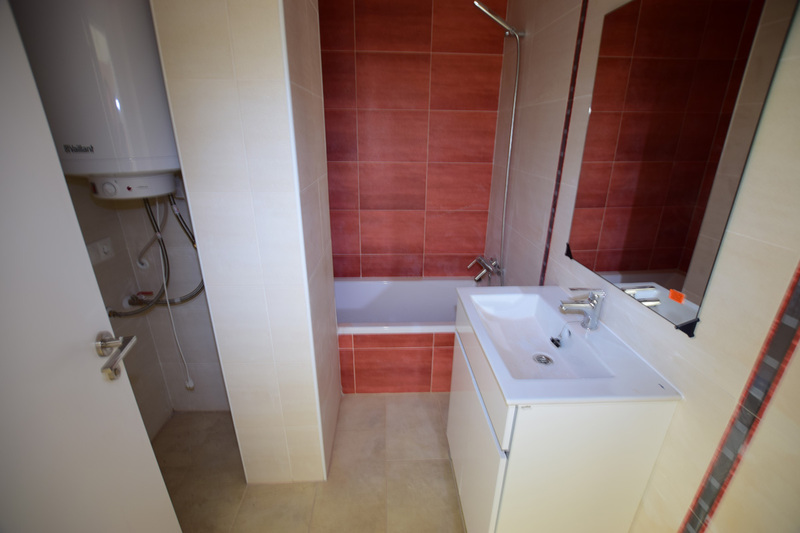 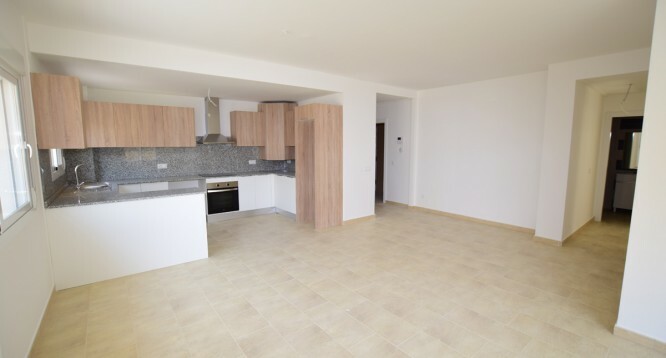 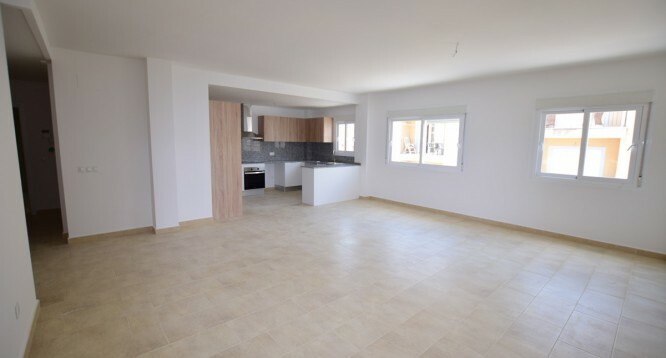 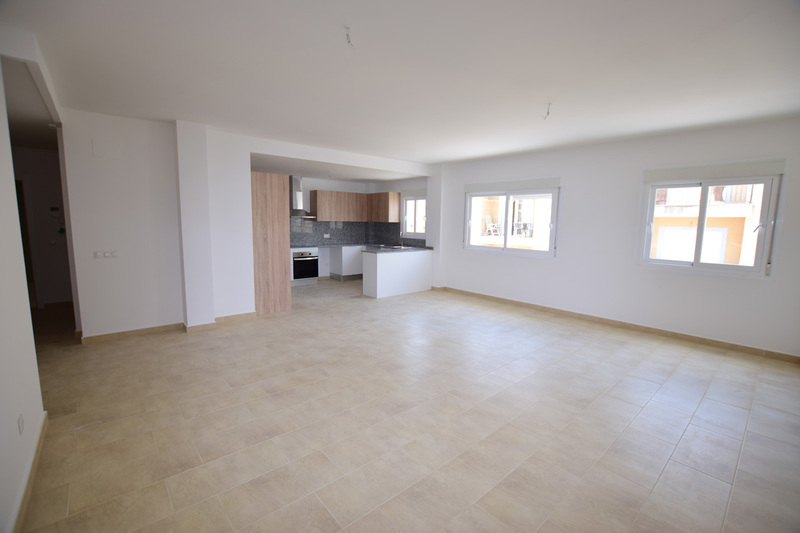 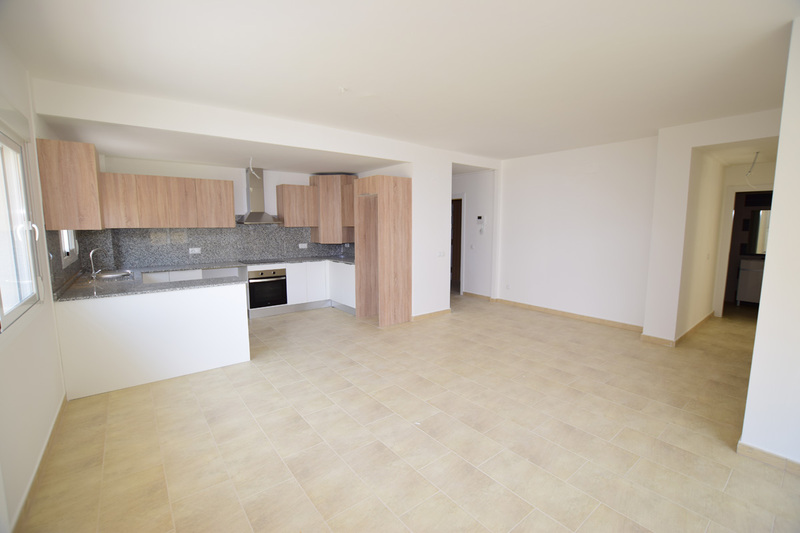 For sale new apartments in Ibiza complex in Teulada. 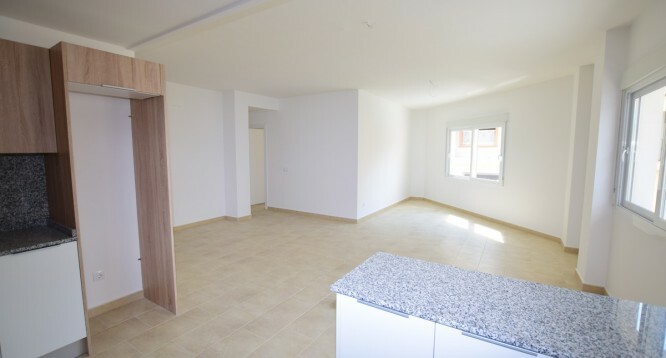 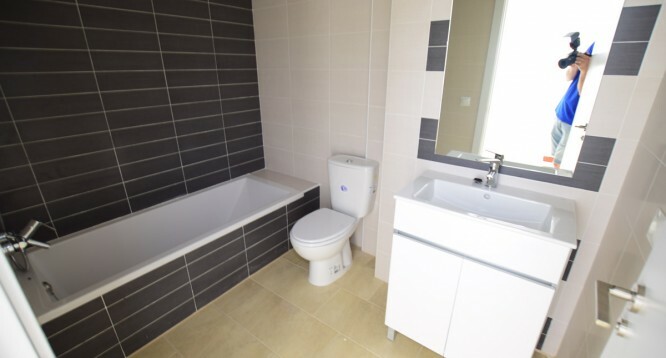 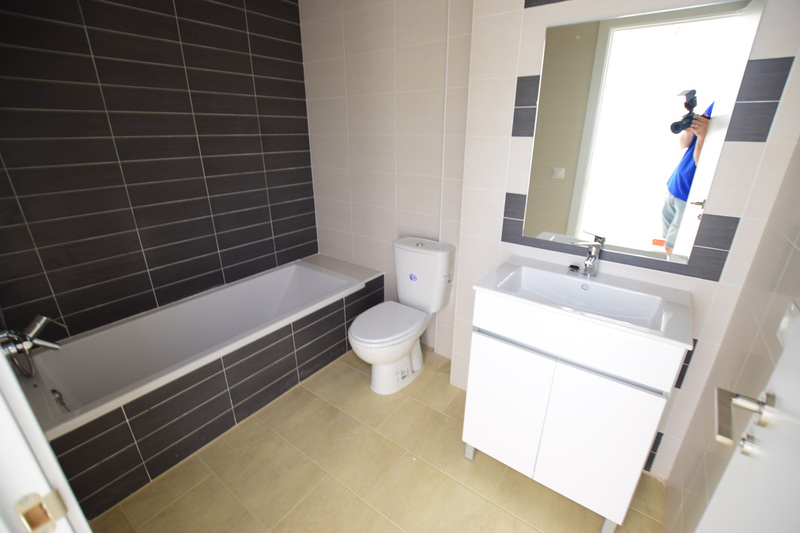 The apartments consist of 2 bedrooms with fitted wardrobes, 1 bathroom, kitchen with furniture, spacious living-room, terrace or balcony or backyard. 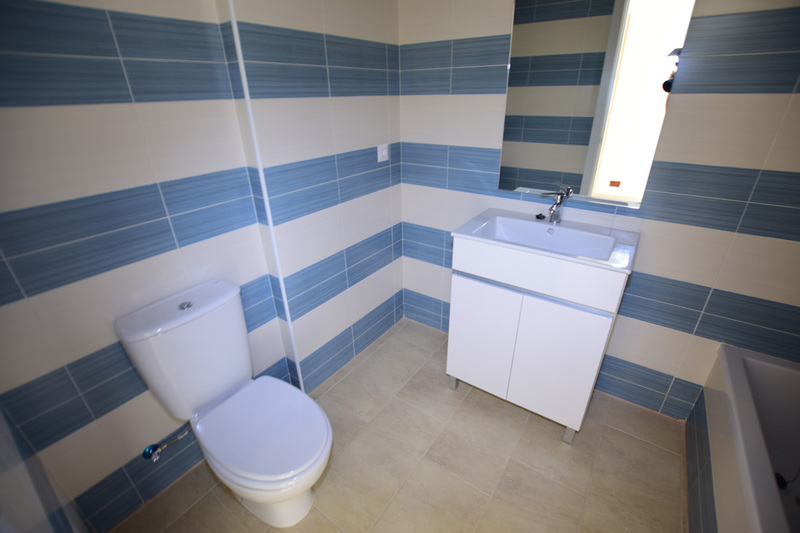 All apartments have air conditioning, PVC windows with aluminum shutters, solid door, intercom with camera and stoneware pavements. 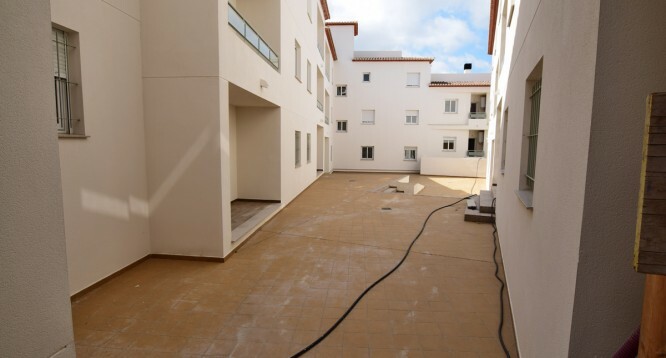 Residential has community backyard and lift. 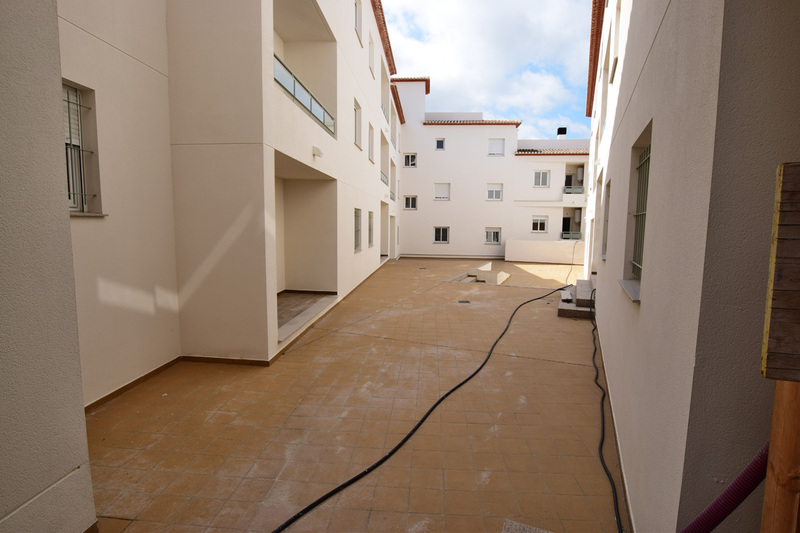 There are also parking places and storage-rooms. 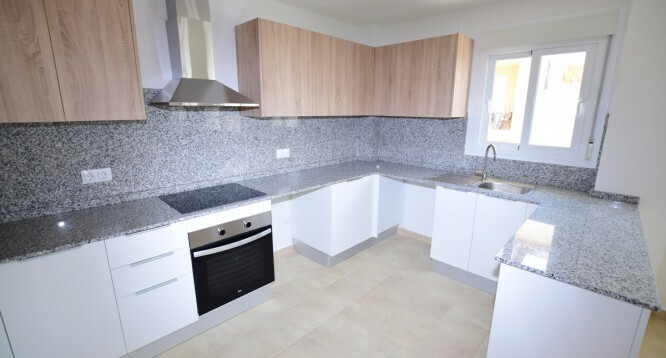 The residential complex is located near public school and sports polygon, in 700m from the supermarket, a chemist, the town center, the train station and all necessary services.